In the lead up to DA’s 10th birthday celebrations in March 2019, A Brush With Design asks 10 designers who have been involved with DA at various times to nostalgically recount their first memory of encountering design. In this first iteration we spoke with Louise Kellerman, Design Assembly’s founder. My love for graphic design was a gradual thing. I suppose my earliest memory of design is the monster crayon and dye painting I created in a class for kids “good at art” aged 6. Springing forward to my social studies class in third form I had an assignment which of course used titles from The Lettering Book, my first brush with typography and the power of heading treatments and hierarchy. The assignment was presented glued onto an actual sheep hide with the paper having authentic burnt edges – I can see that project so clearly in my mind today. At high school, I studied art and in my final year, graphic design. If I’m being honest, the attraction was that this was a career pathway that I could make a living from in comparison to art. In trying to think of an early design memory that has influenced my design work, many memories come bubbling to the surface. I think back to Alessi product design which was sold at Askew in Ponsonby. I’d go in there and covet the product design, not being able to afford it. 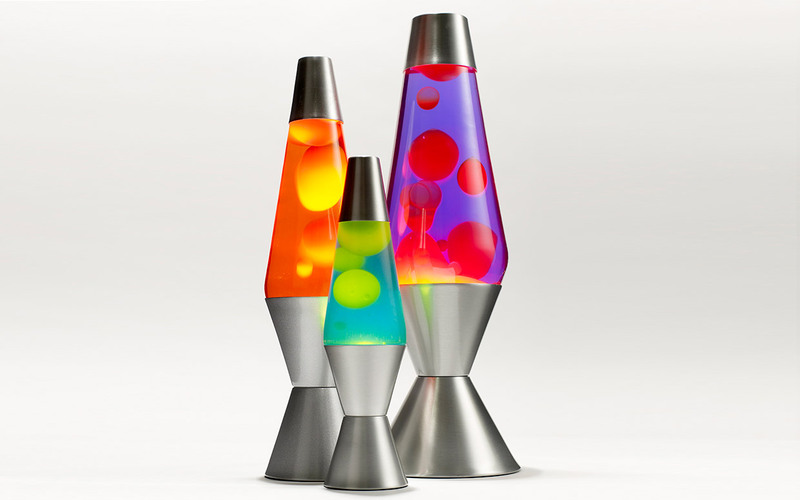 The design of the lava lamp also comes to mind, I remember getting one for my 16th birthday, which I still have and enjoy. 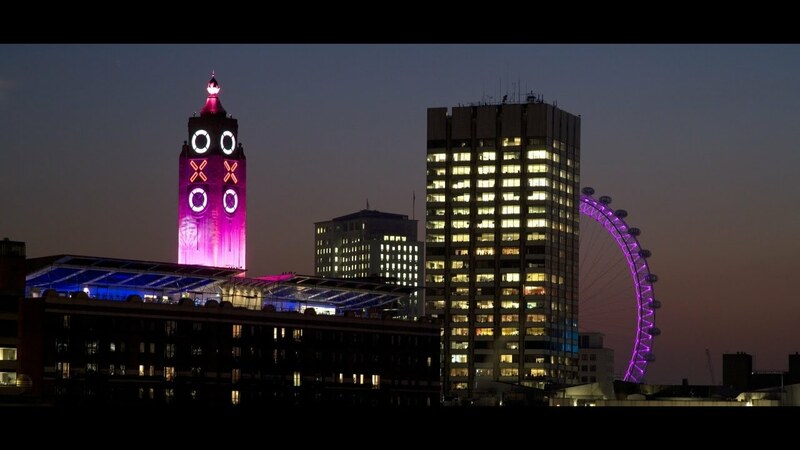 I still remember the signage of the OXO tower which I saw on a holiday to London at the end of 1999. 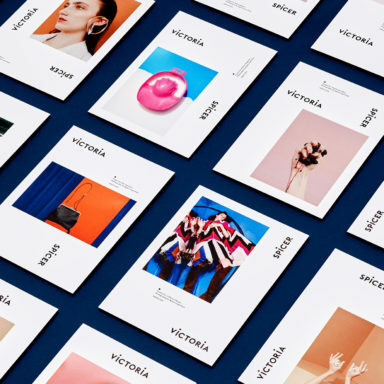 The typeface Meta was in huge use when I graduated and worked as a junior designer, I used it on pretty much everything designed for the first three years. I left Auckland at the start of 2004 to live in London as a young designer, I was exposed to great designers and hearing them talk, something which didn’t exist too much here. Two talks which come to mind are one with Bob Gill and Alan Fletcher, founders of Pentagram; and another with Eric Spiekermann. I remember vividly one thing Spiekermann talked about where he likened design work to different restaurants that people choose. Something along the lines of, “some people want McDonalds and others want fine dining” in terms of the level of design work that different people are prepared to pay for, appreciate and enjoy. I also visited the Pentagram London offices for a talk on the night that Michael Bieurut launched the Design Observer. 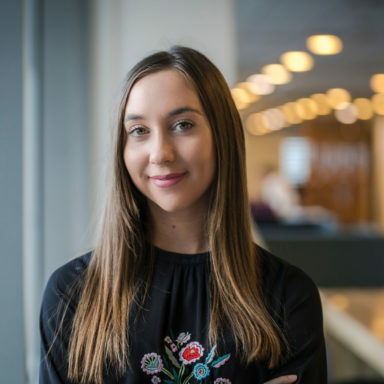 But what really propelled my design work and love for design and typography was finding a senior female design mentor in the London studio I worked in. Like most mentoring relationships, ours was a mixed relationship, neither of us were that happy in the studio environment so we bonded over that experience together, she saw something in my work and pushed me way beyond my comfort zone and I’m always thankful to her for that push into a love of design and typography. So for me, it’s always really been about the people, the people I surround myself with and who influence me, support me, push me out of my comfort zone and drive me to new places.